well the originals do anyway. 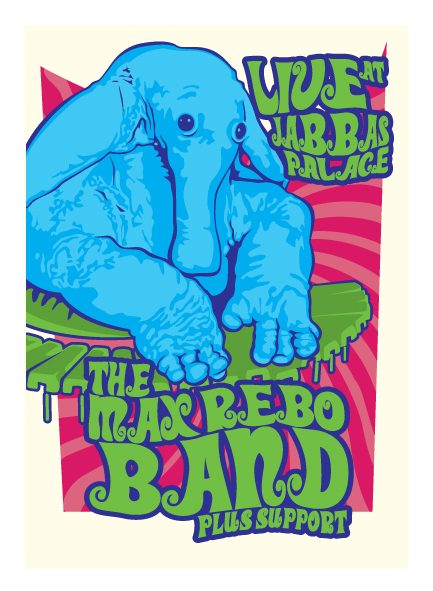 So here’s my take on what Max Rebo and the Cantina Band tour posters might look like. They are for sale at £40 each. 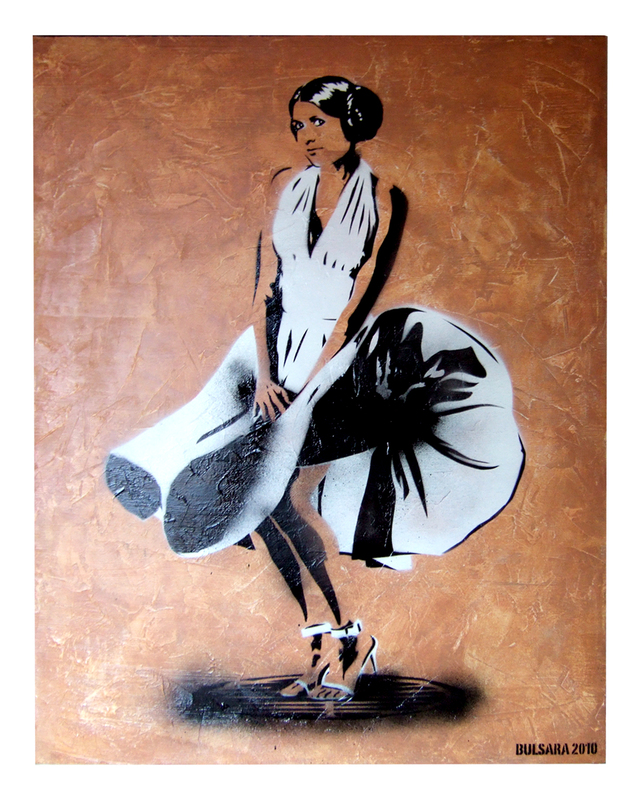 Each print measures 40cm x 60cm (approx), is signed & numbered and is strictly limited to 100 copies and printed on high quality 200gsm art stock. Posted in Prints. 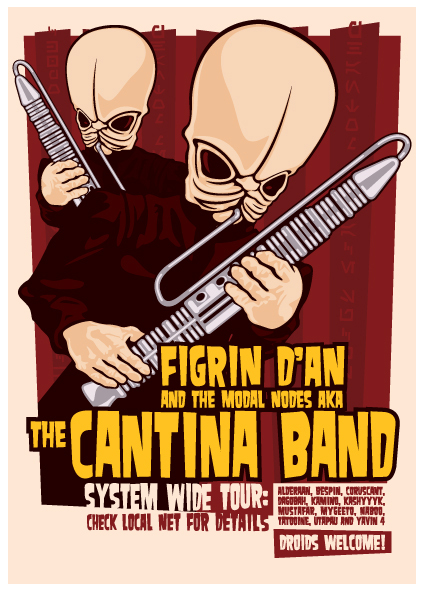 Tagged with Cantina Band, Max Rebo, Prints, Star Wars. Posted in Paintings. Tagged with Kirk, Spock, Star Trek. Well it was only a matter of time. 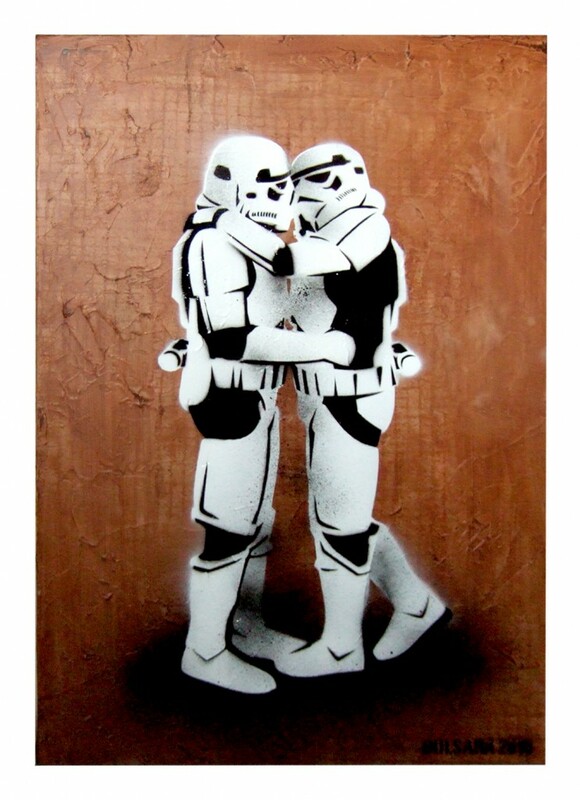 So here are some of my humorous Banksy/Star Wars mash ups. Enjoy. Posted in Paintings. 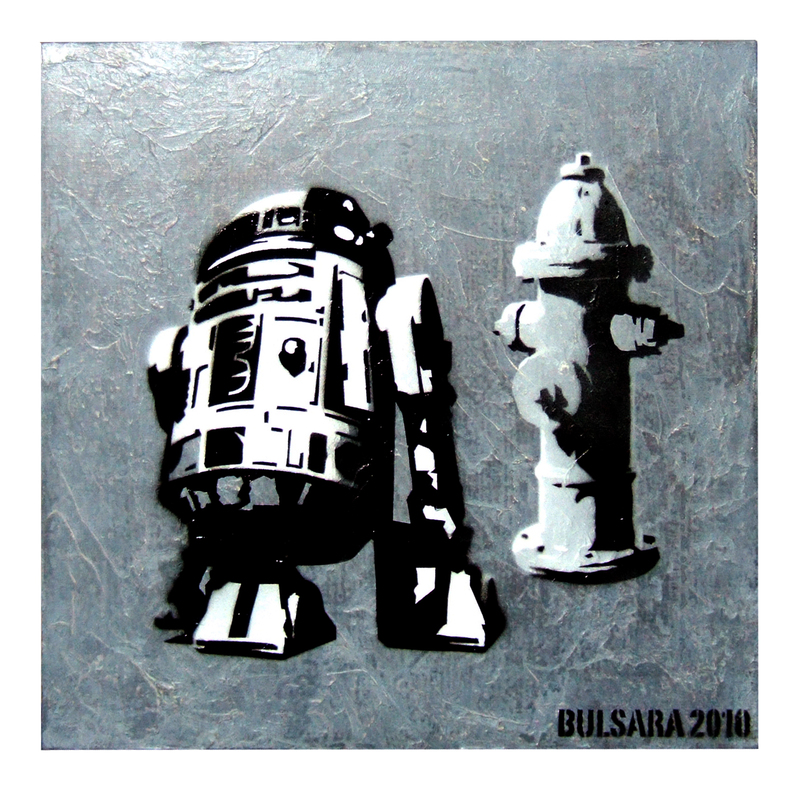 Tagged with Banksy, Princess Leia, R2, Star Wars, Stormtroopers, Vader.